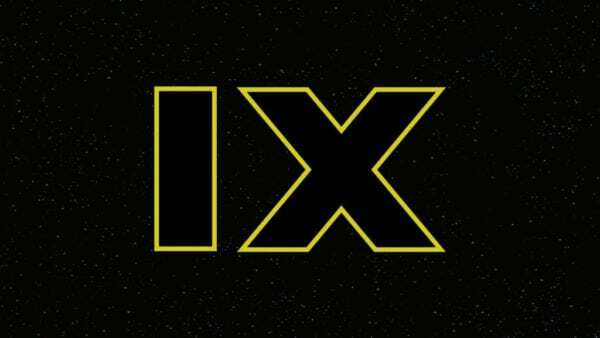 This past week, Anthony Daniels sparked speculation that Disney and Lucasfilm were set to unveil the title of December’s Star Wars: Episode IX, which was then followed by a quickly debunked “leak” that claimed the final chapter of the Sequel Trilogy was going by the title Star Wars: Balance of the Force. 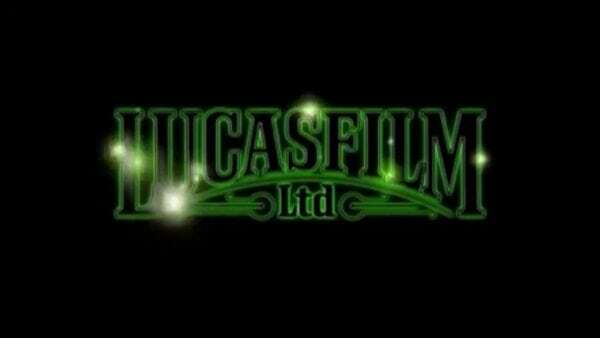 With production on Episode IX winding down, it’s expected that we’ll get our first glimpse of the film this April during Star Wars Celebration. 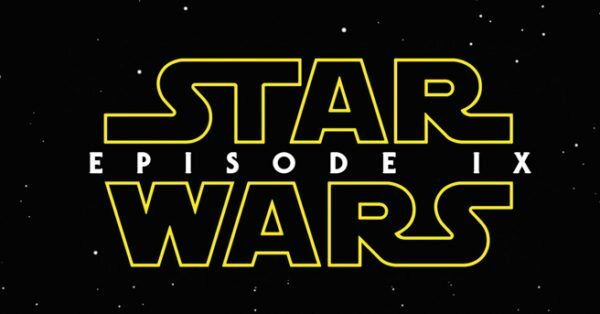 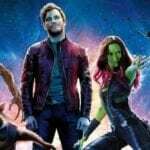 Presumably we’ll get the title before then… unless Lucasfilm plans on taking a leaf out of Marvel’s Avengers: Endgame book and makes us wait until the end of the trailer.